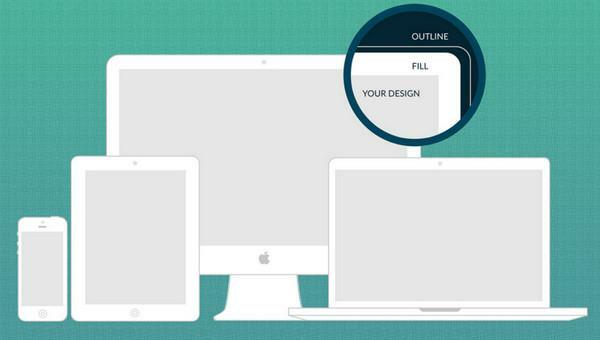 Once you finished your project for a client, then you may want to show down your user interfaces design to your client. 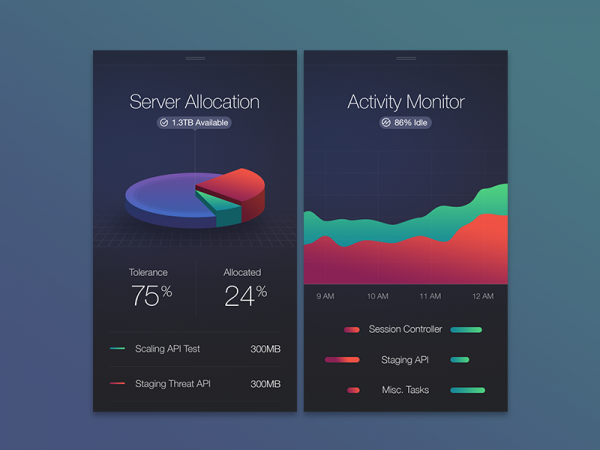 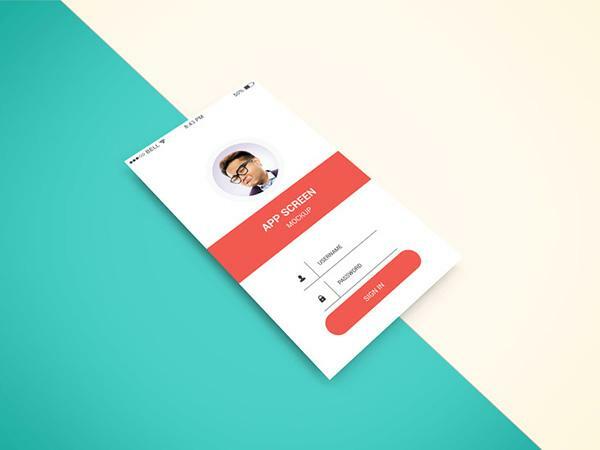 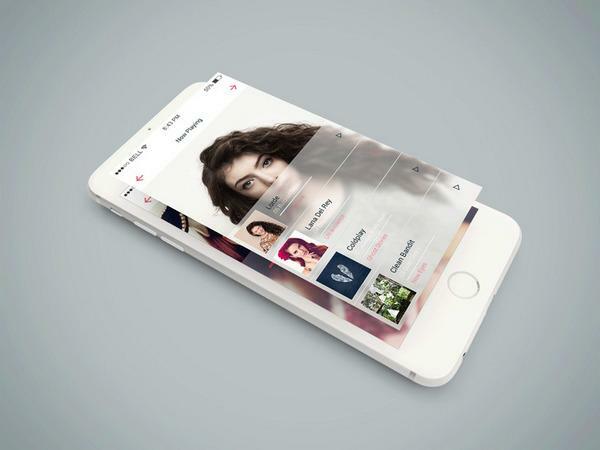 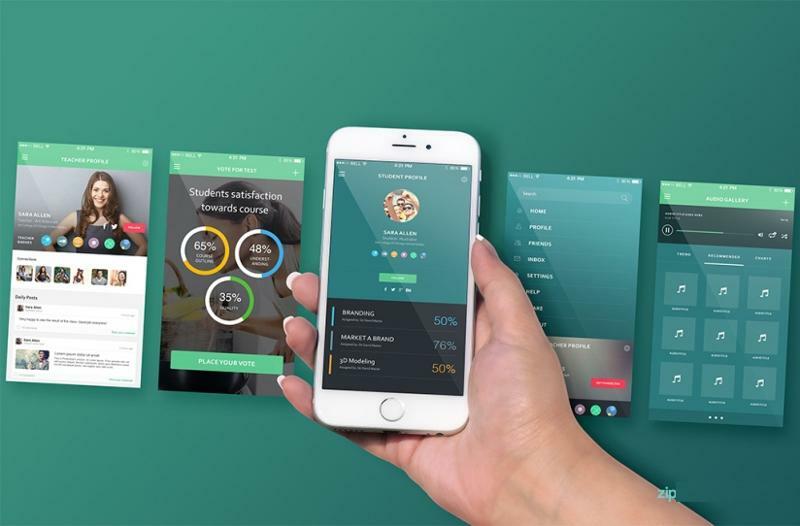 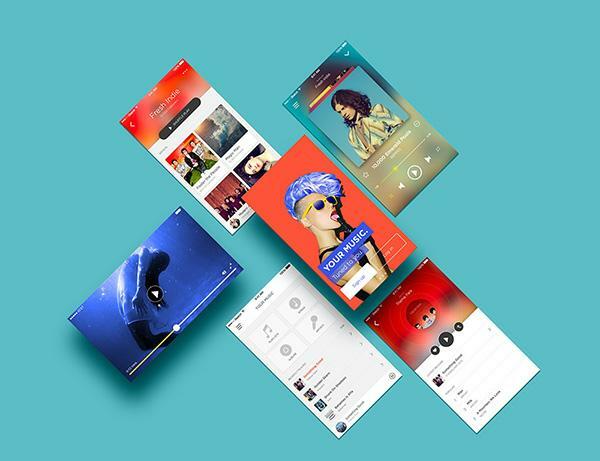 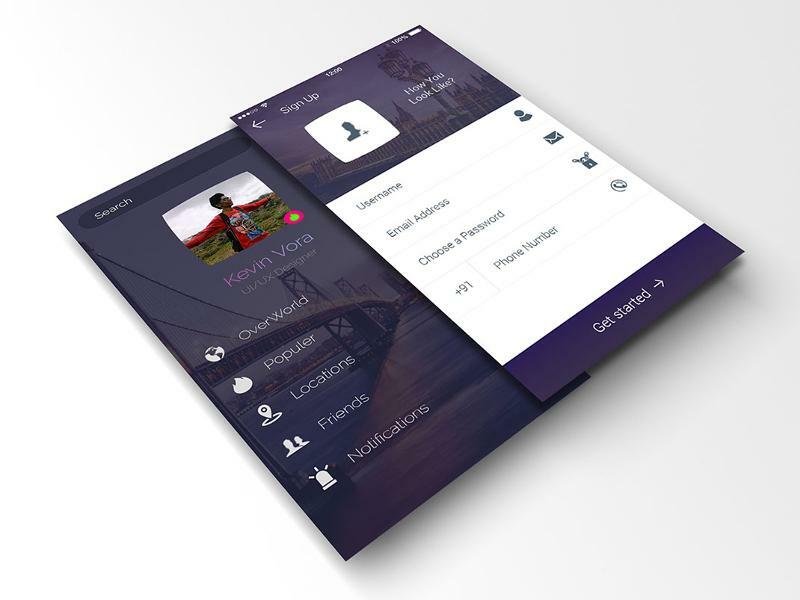 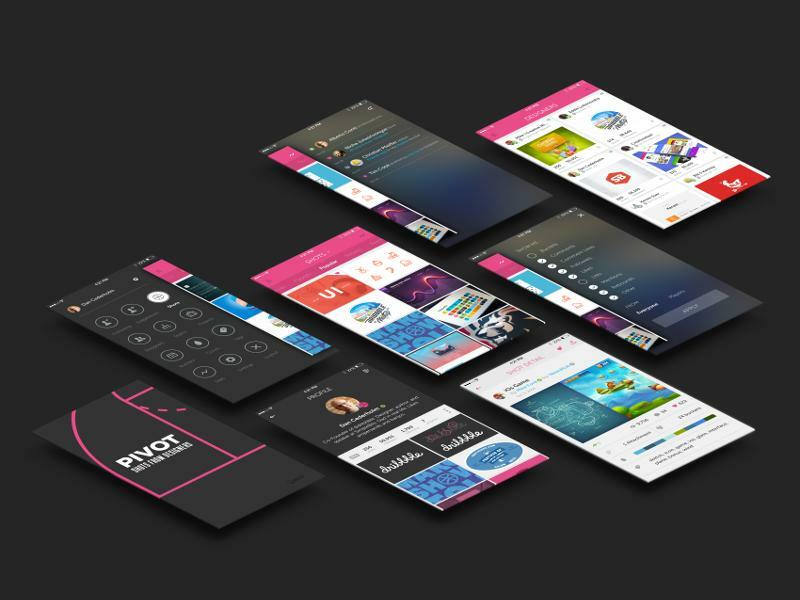 Screen mockups are an effective way for designers to showcase their app or website UI designs in a beautiful way. 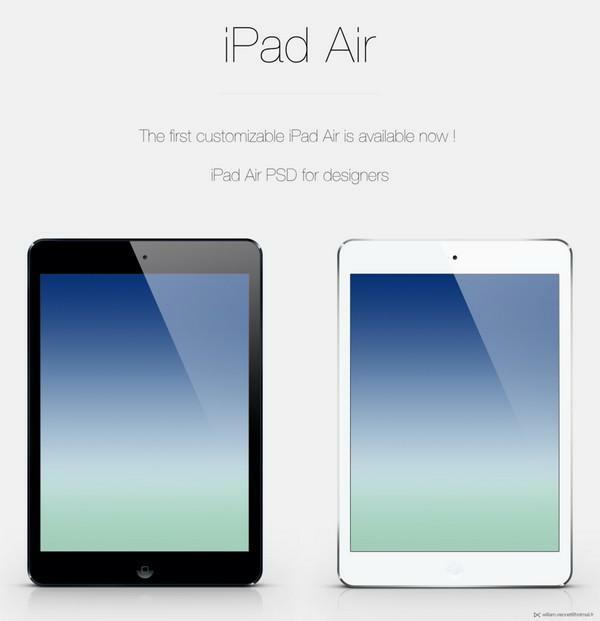 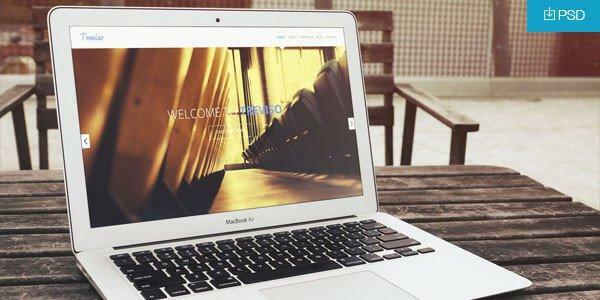 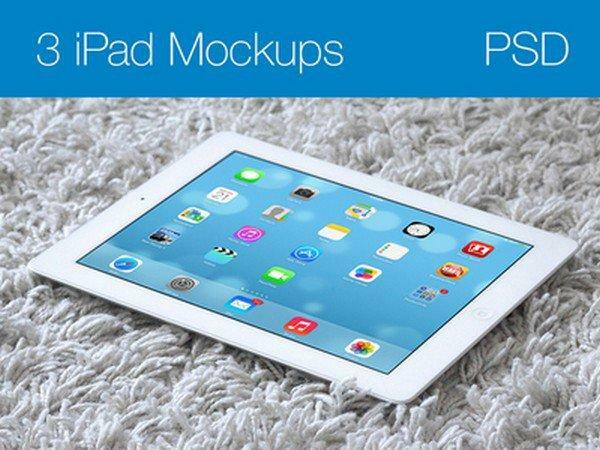 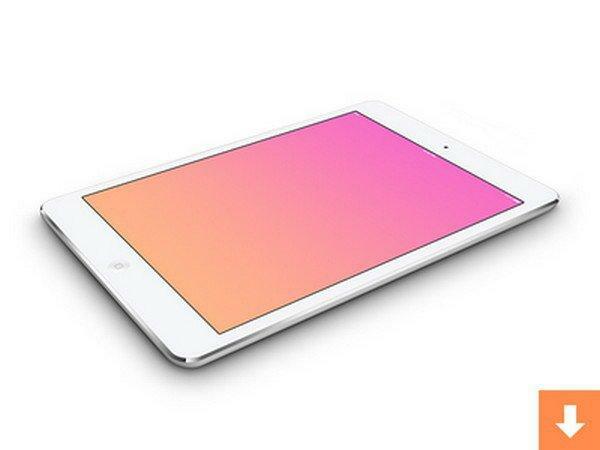 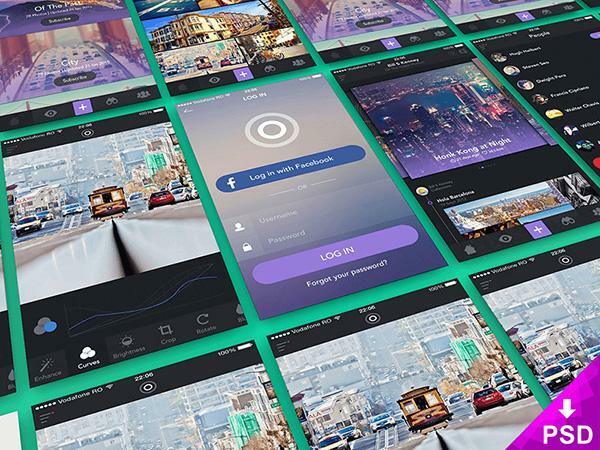 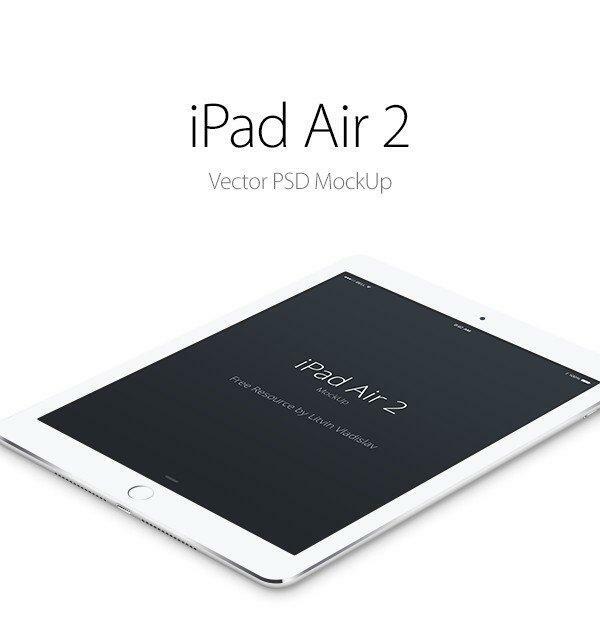 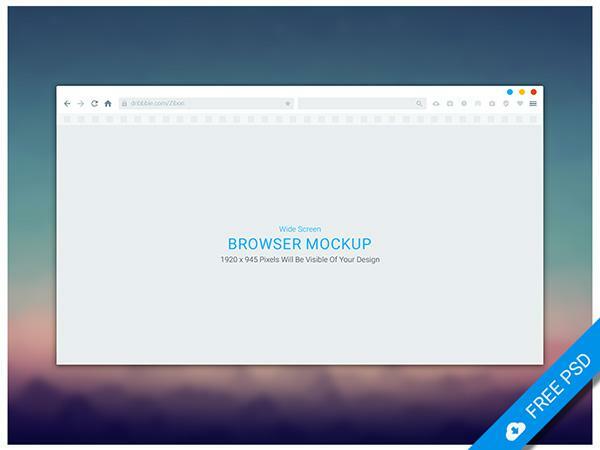 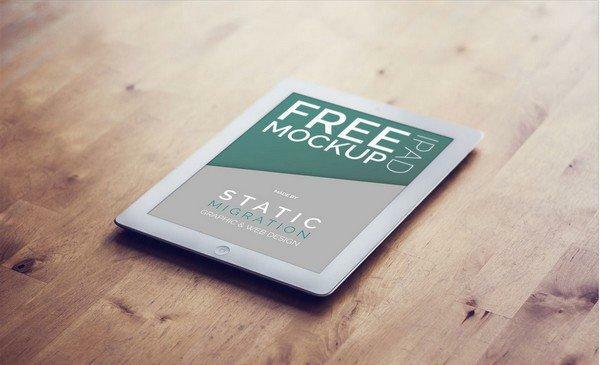 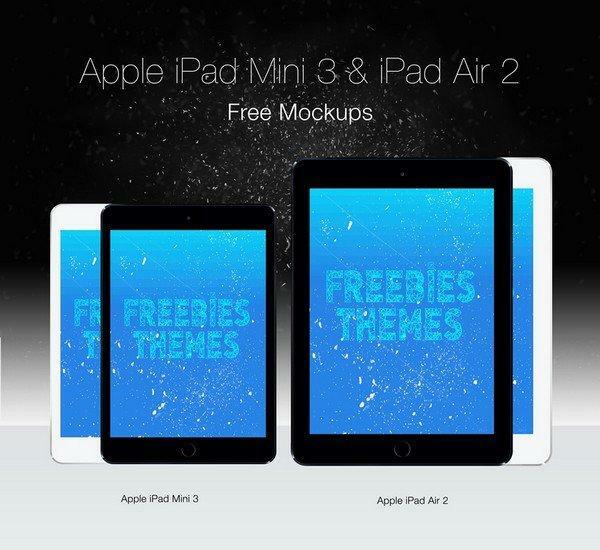 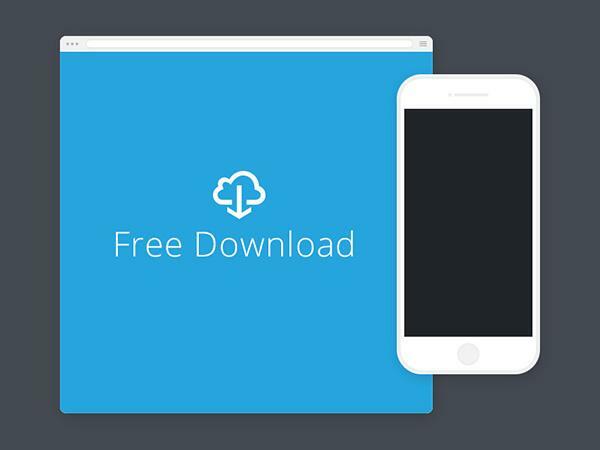 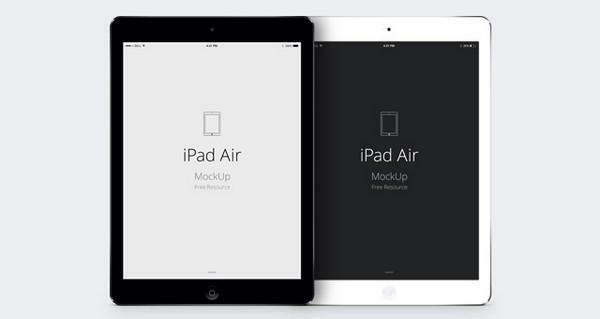 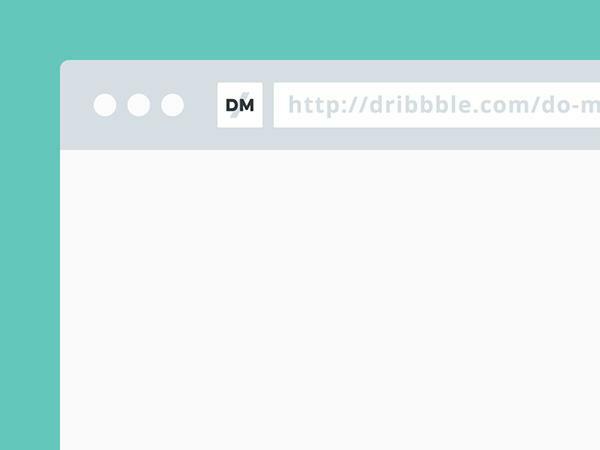 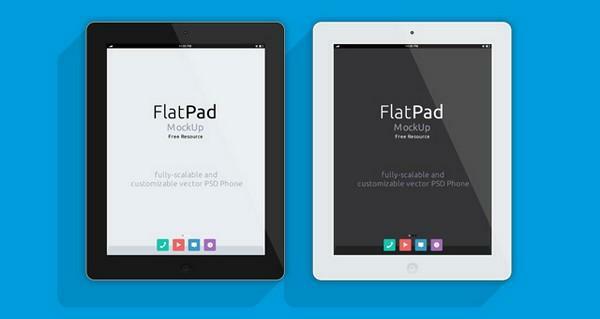 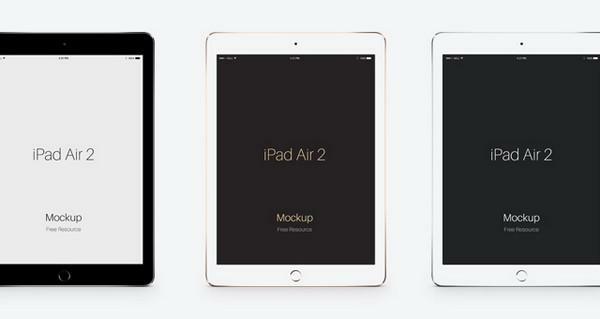 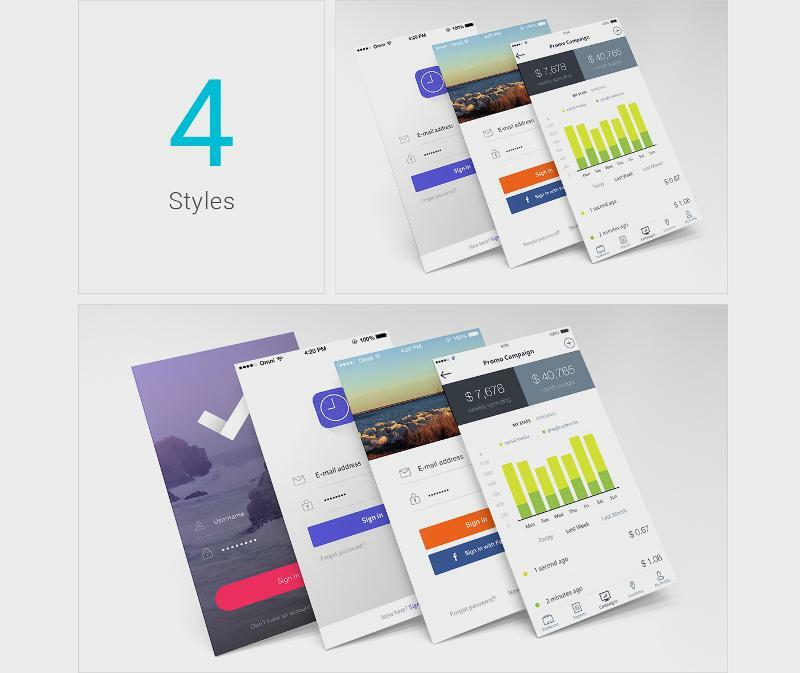 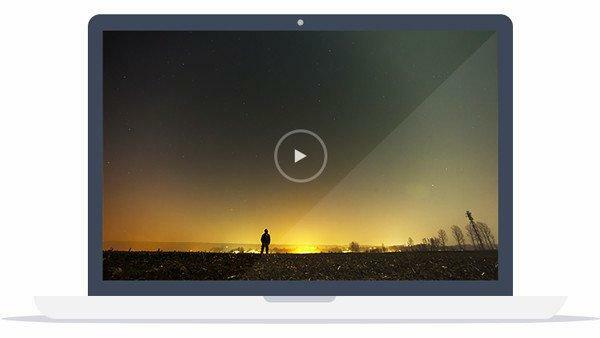 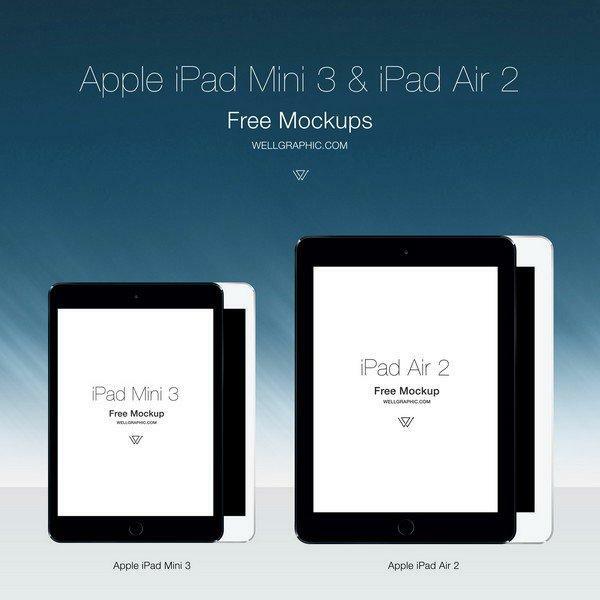 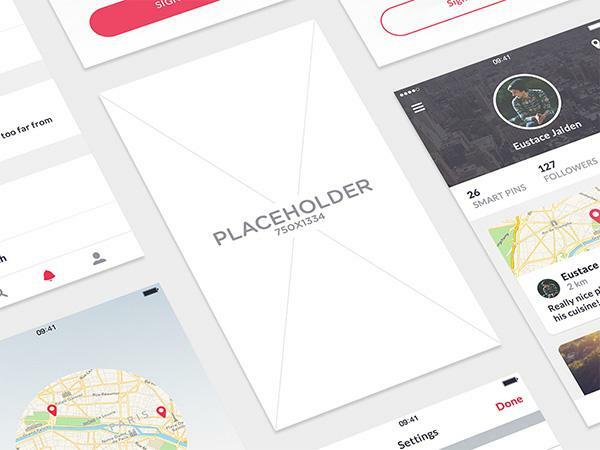 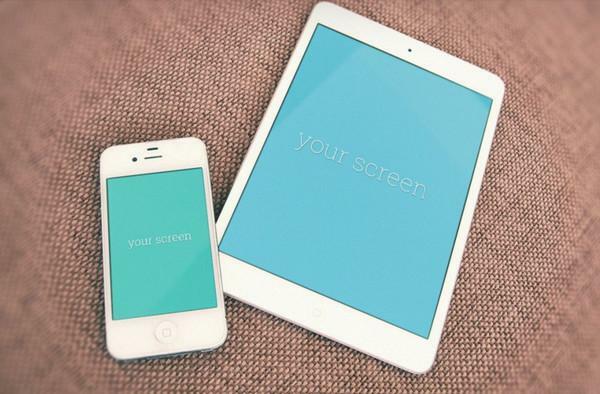 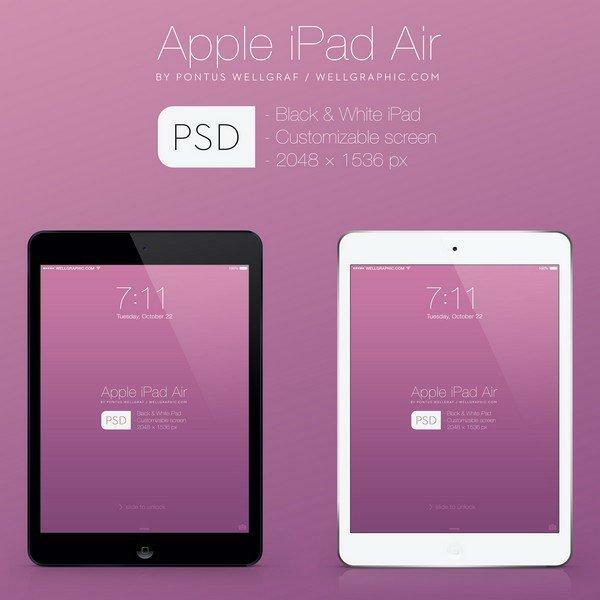 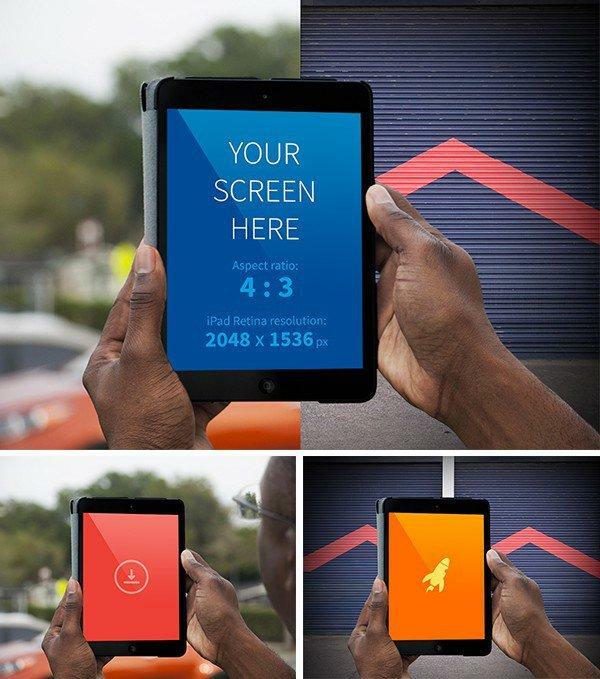 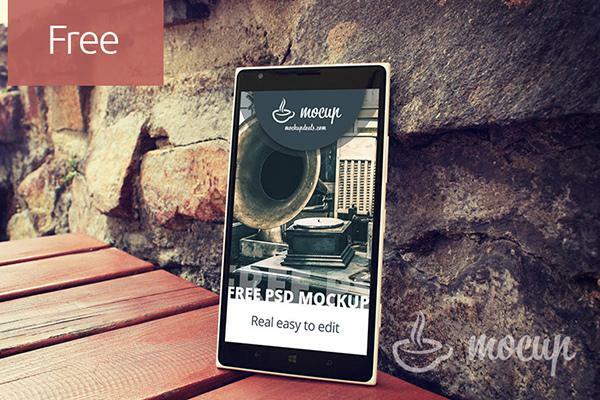 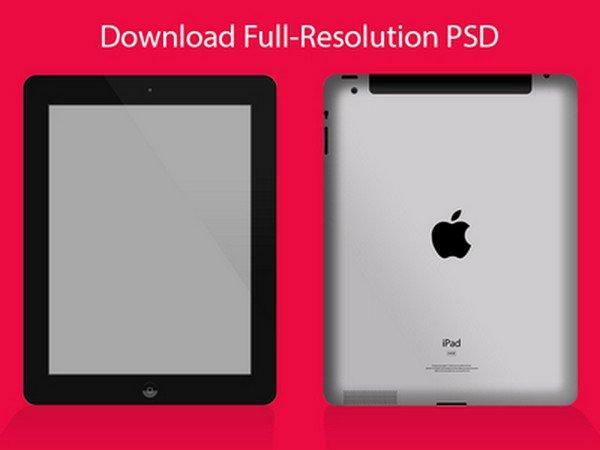 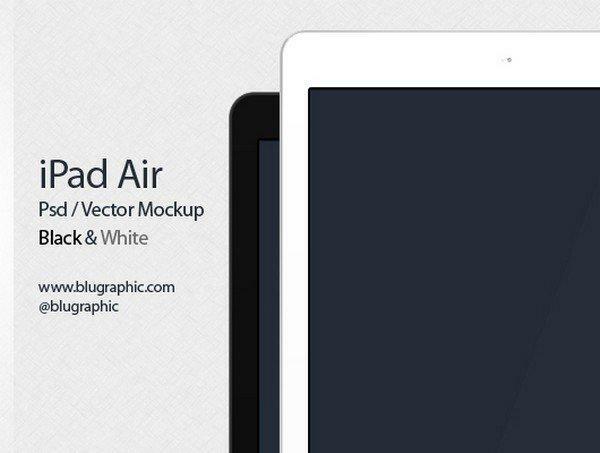 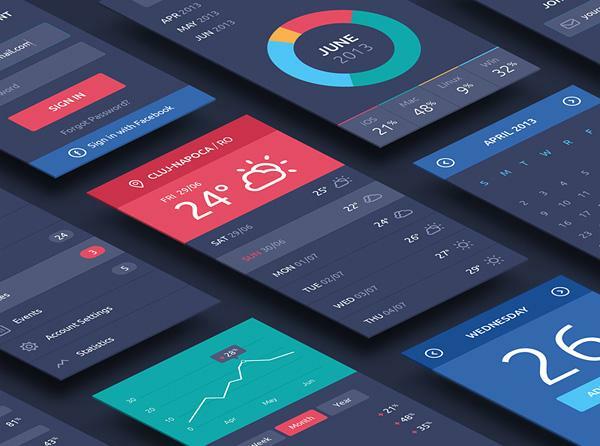 For UI designers, having some free screen mockups in their freebies collection is a must. 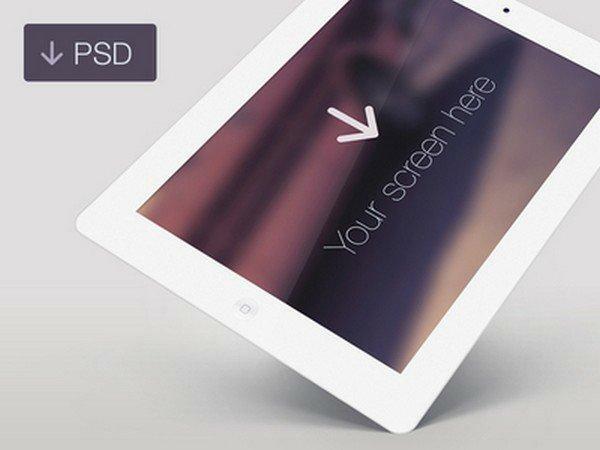 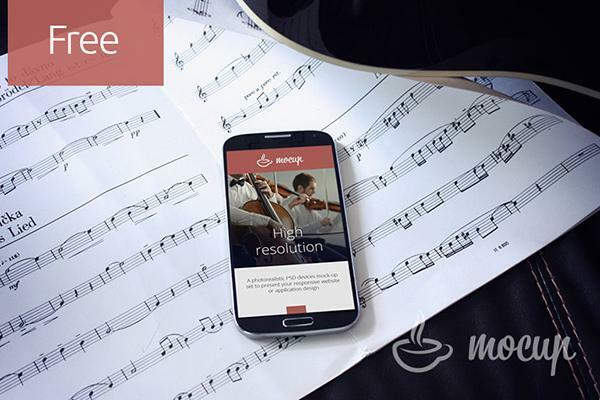 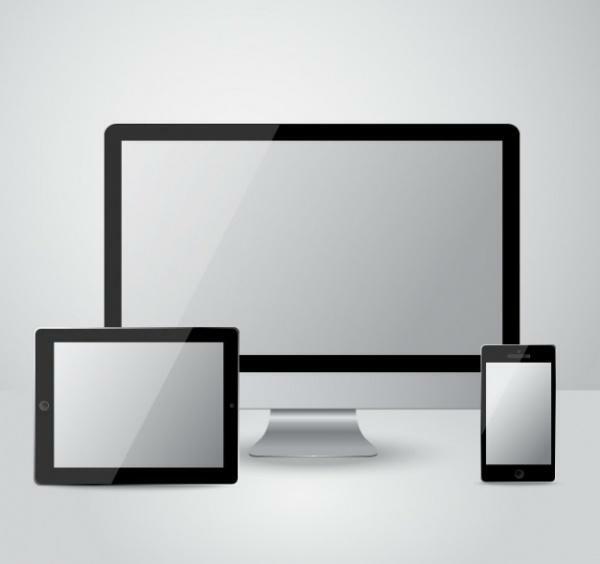 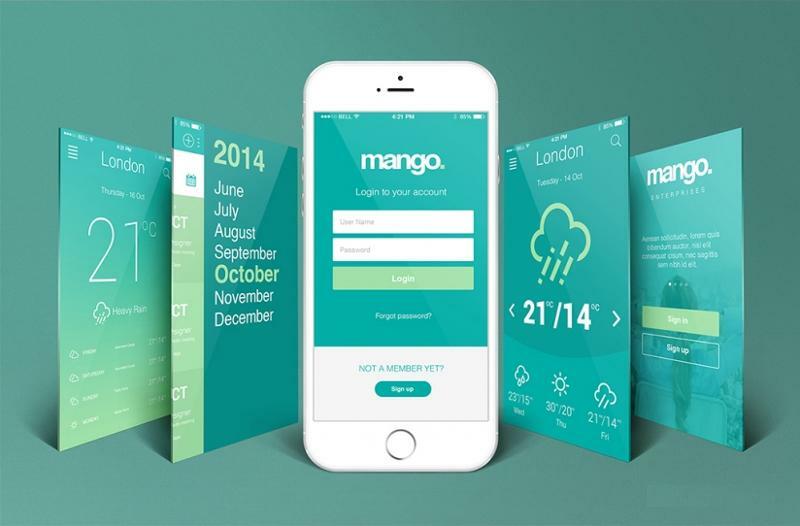 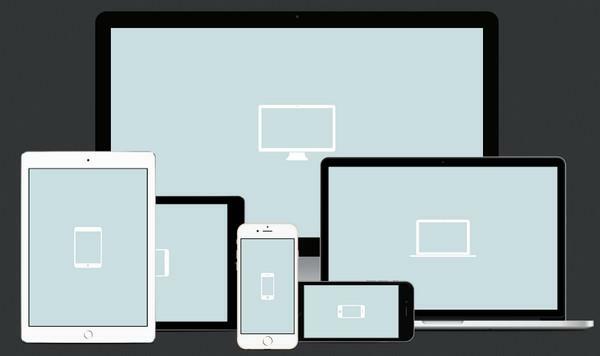 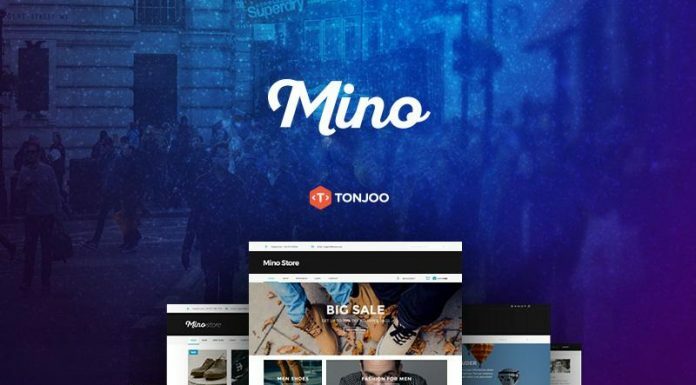 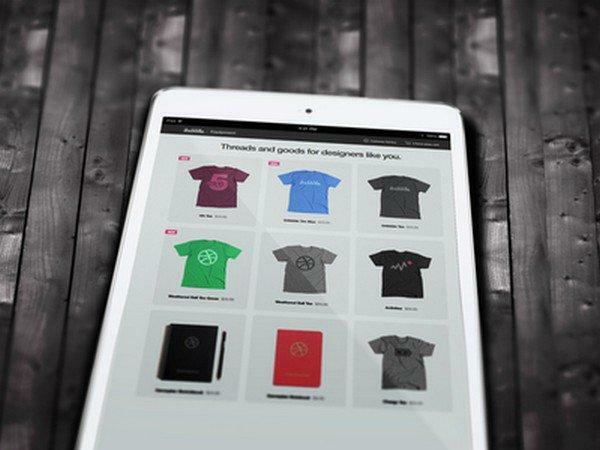 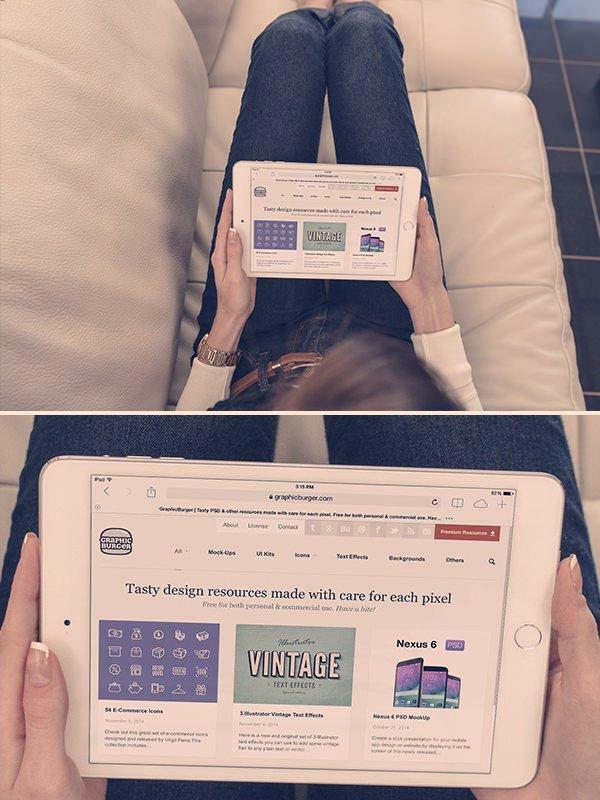 They can showcase your design to fit into various device screen, perfect for responsive UI. 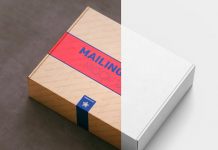 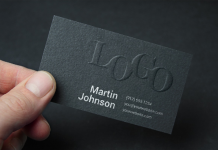 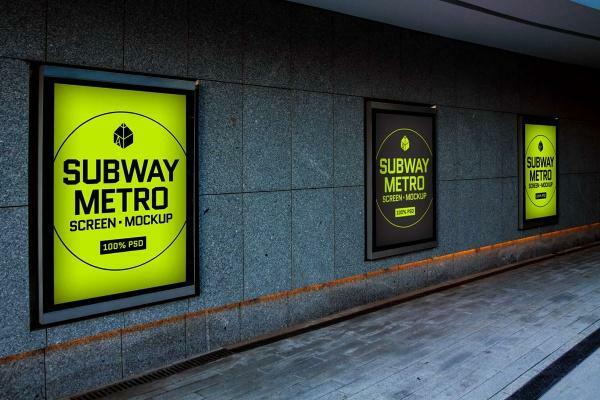 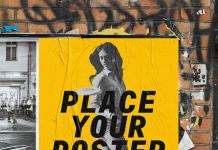 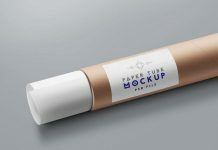 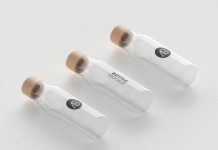 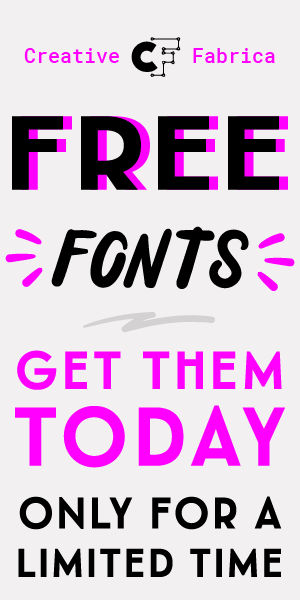 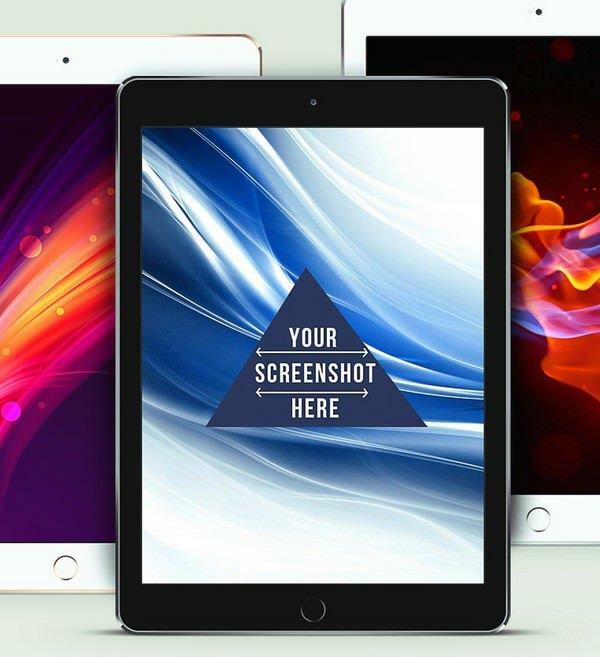 So in the today’s post, we’ve gathered 100+ free screen mockup for your project. 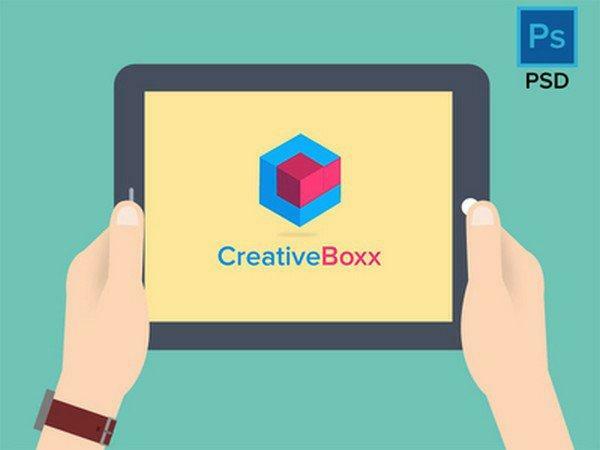 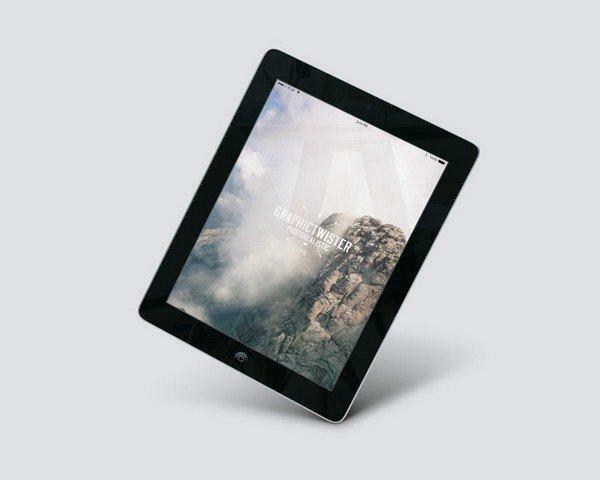 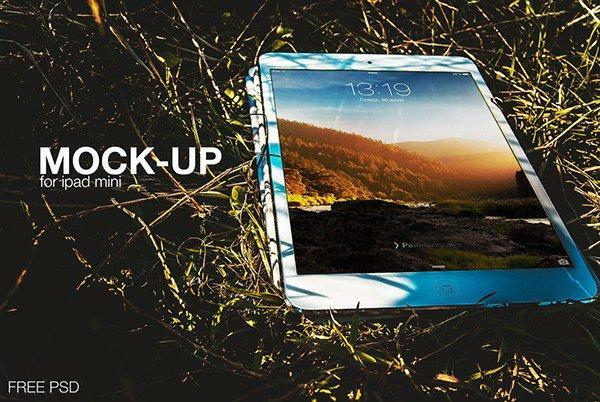 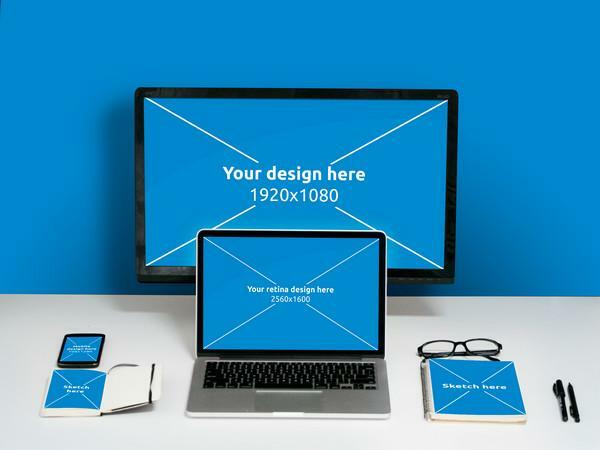 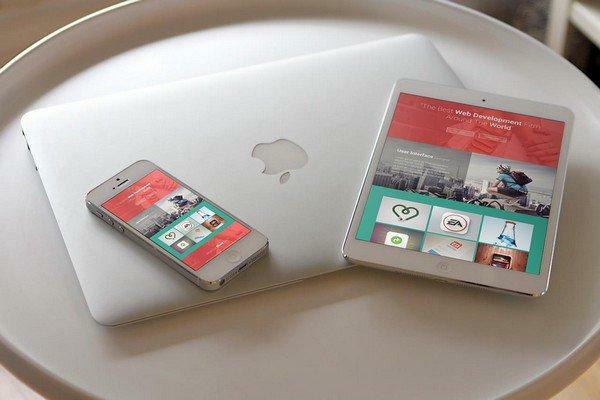 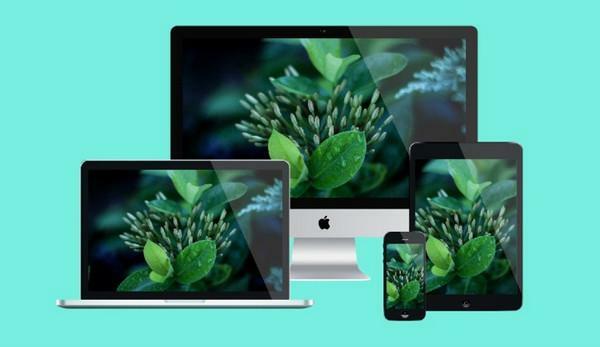 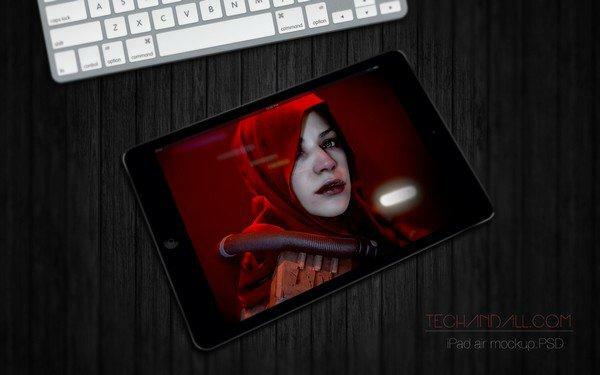 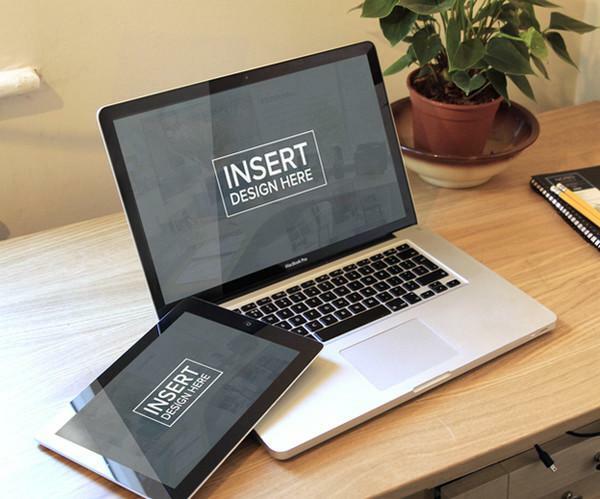 You will find desktop screen mockup, handled device screen, iPad mockups, apple and android smartphone screen, etc. 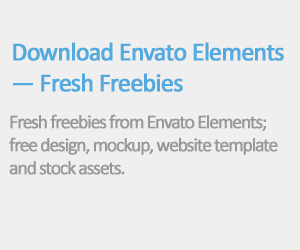 Most of these PSD / AI files are free. 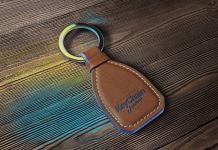 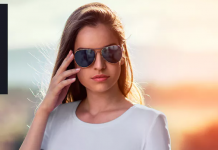 Please share this article if you discovered it helpful.